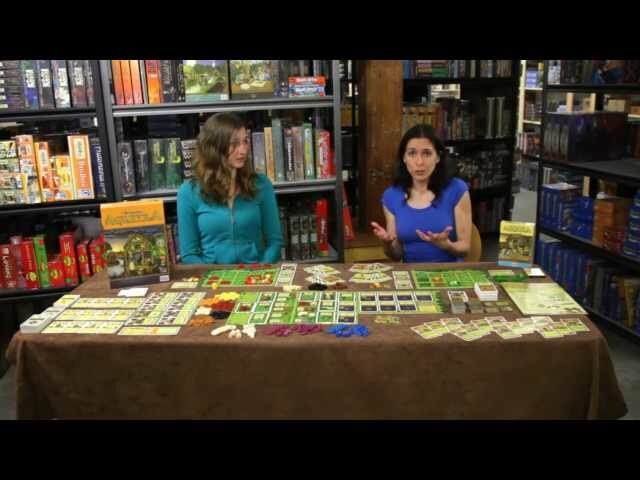 The classic game of farming and livestock-raising, Agricola is now in its 6th edition with absolutely no signs of slowing down. Build paddocks, sow fields, and feed your family as you go from nothing to being a thriving farmstead. There's always work to be done and not enough time to do it in - harvests loom and there's technology to familiarize yourself with, like cookstoves and ploughs that can make life easier for you and your family. Filled with adorable art and wooden animal pieces, Agricola is surprisingly difficult and exceptionally strategic. Buy Agricola to experience this modern classic, now with extra cards from previous editions to add to the game's replayability!